About a month ago I was contacted by Reviews.com which is a site dedicated to conducting unbiased research on products and industries. After careful research I couldn’t keep this great information to myself. 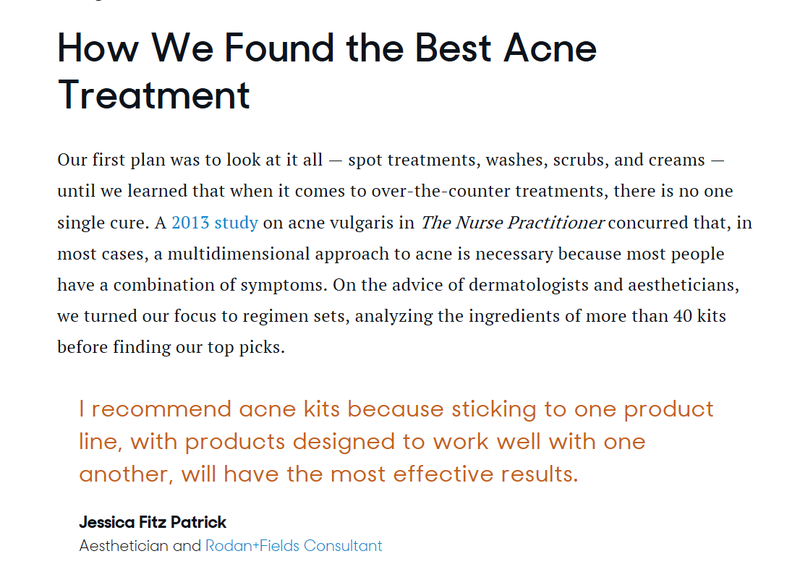 The fabulous team over at Reviews.com conducted an extensive study of the 42 most popular acne treatments on the market. 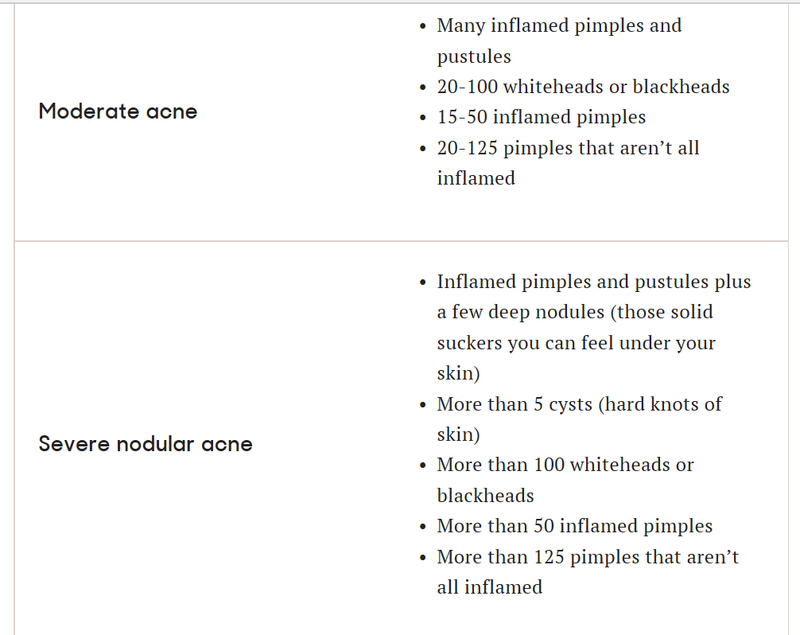 With the help of dermatologists, aestheticians, skincare experts and countless previous scientific studies. 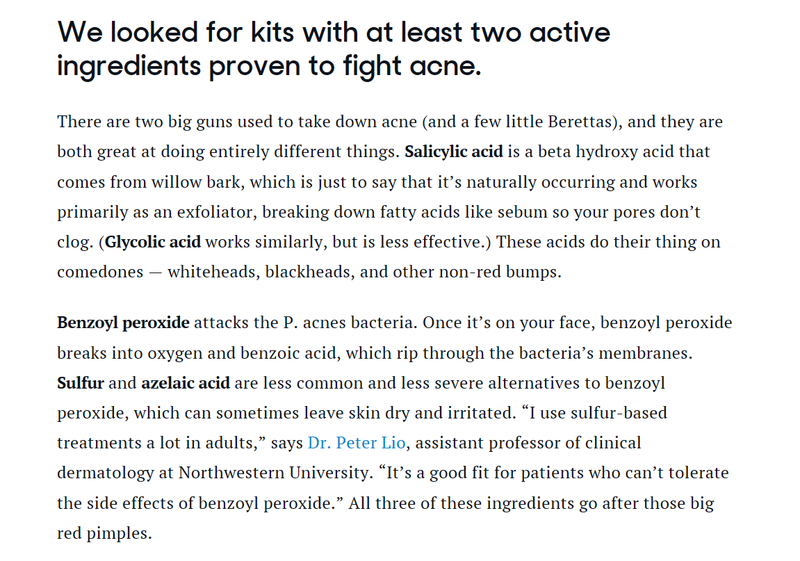 If you suffer from acne then do yourself a favor and please check out their entire research here: http://www.reviews.com/acne-treatment/ I hope this information is helpful when trying to find the best acne treatment for your skin. 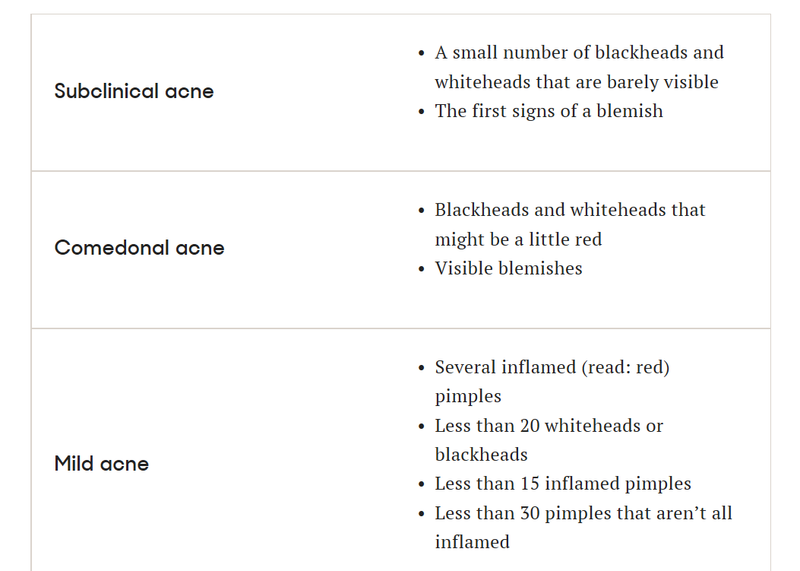 How do you treat your acne? Let me know in the comments.